You should put a sizing chart on your website. 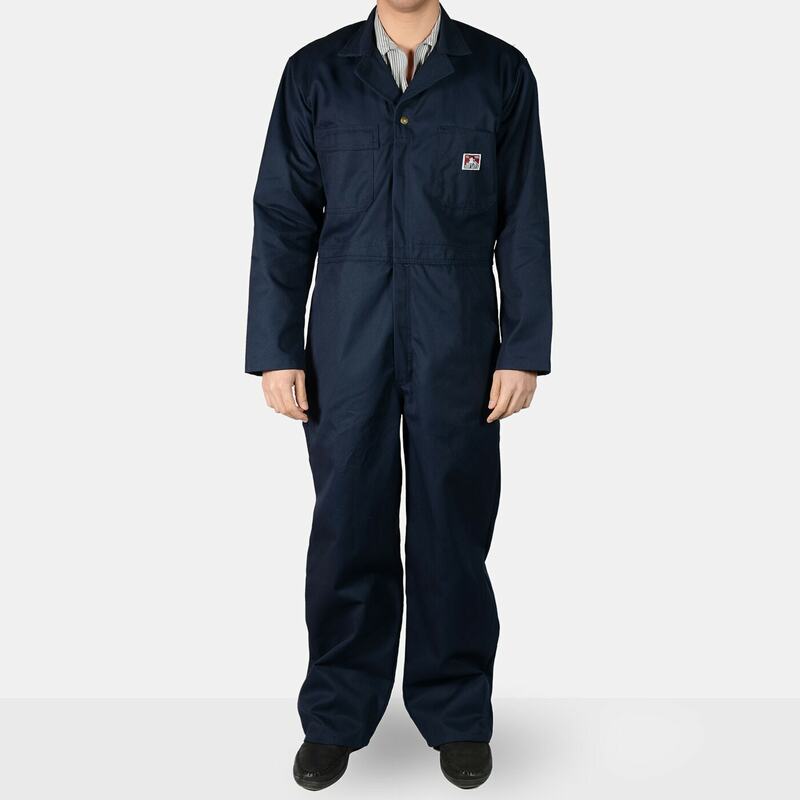 What is the size for a small in coveralls? Do you think you guys will possibly ever offer a hickory stripe in this coverall by chance?